High Focus records are proud to announce the official release of Pitch 92’s debut production album – ‘3rd Culture’ – As we have to come to expect from Pitch 92, ‘3rd Culture’ boasts 17 expertly produced tracks featuring the creme de la creme of the UK underground. 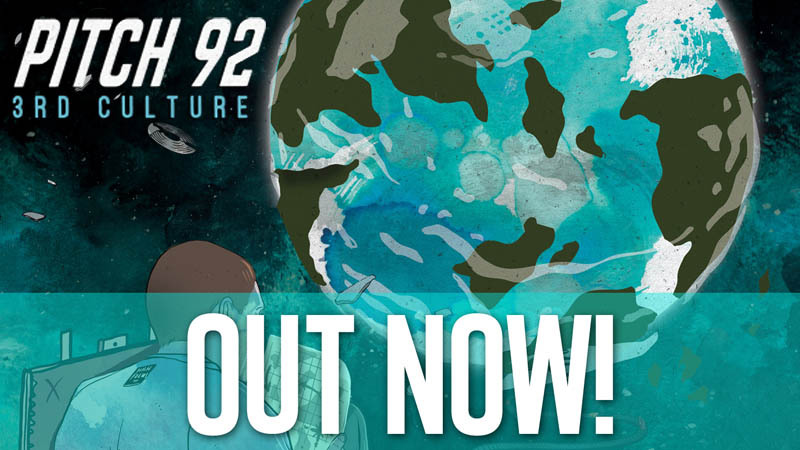 Reading like the ‘who’s who?’ of the UK Hip Hop & R’n’B scenes, the feature list alone should be enough reason to check out this record: The Four Owls, Jehst, King Kashmere, Coops, Fliptrix, Foreign Beggars, Verb T, Sparkz, DRS, Tyler Dayley (Children Of Zues), Layfullstop, Jerome Thomas, Mysdiggi, Dr Syntax, Micall Parknsun, Jazz T & many more. 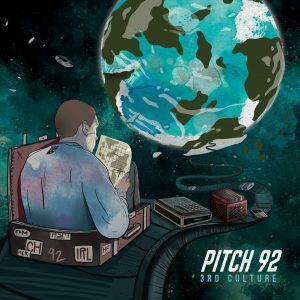 Pitch 92’s ‘3rd Culture’ album is OUT NOW & available order on LP/CD/Tape and across all Digital Platforms!